Ooh, I am so very giddily excited to see my name and website address in print on a piece I wrote for the current Issue 22 of Yarn Forward, on sale from a couple of days ago (January 15th). It’s a two-page article on how to measure and make a pair of sock blockers to exactly work with the dimensions of your feet and give a professional finish to your sock knitting without having to spend a vast amount of money on pre-made ones in generic sizes. UPDATE (January 2013): I was one of the many, many people never to receive payment for work from Kerrie Allman’s magazines and other ventures. It is a long time ago now, and I don’t have the time or energy to chase this to what I believe would be no avail. 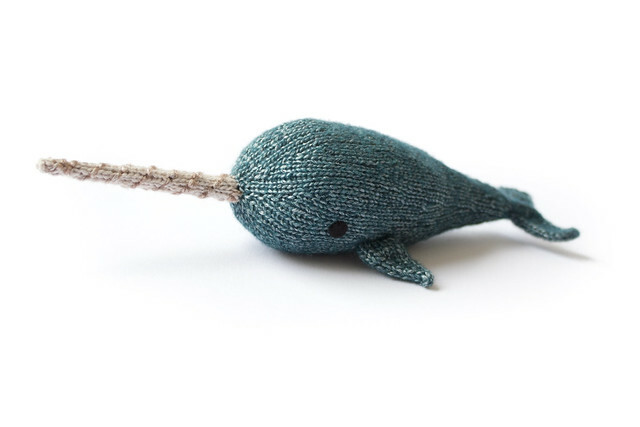 There were many others who were treated far worse than I, and it was a sad and depressing series of events in the modern British knitting community. 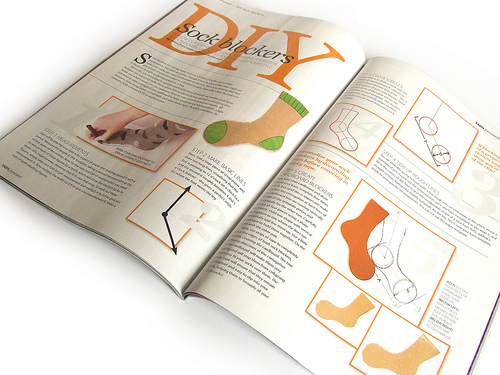 The article for the magazine was a re-working that I had been asked to do of a previous blog post on how to create your own sock blockers for free. Here is that original online article, available completely freely. 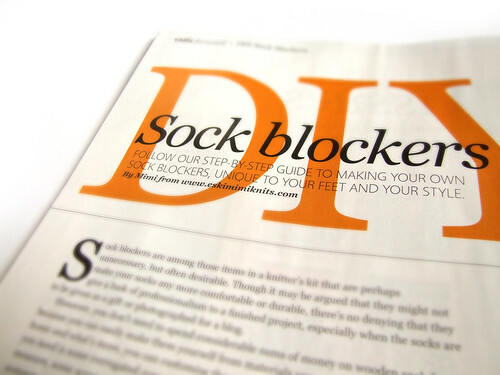 I also posted some additional supplementary information and tips on creating your own sock blockers in February 2012, also available for free.